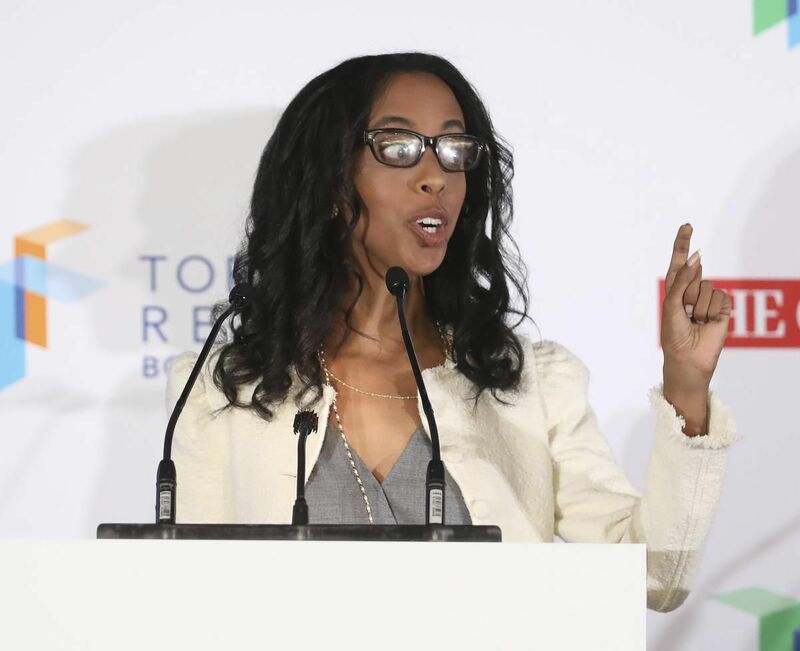 Mayoral candidate Saron Gebresellassi received a list of debate organizers from Mayor John Tory’s campaign, according to a Facebook post published Saturday by prominent social justice activist Desmond Cole. The list, which Cole characterized as “material support,” may have helped Gebresellassi raise her public profile, but it also could have made it easier for Tory to avoid a one-on-one debate with his closest polling challenger, Jennifer Keesmaat. In the post, Cole alleges Gebresellassi told him she accepted a list of contacts for the organizers of the mayoral debates. “Saron has yet to explain why she privately accepted this support, not just from any candidate, but from the incumbent mayor whose ethics and integrity she has repeatedly questioned during this election,” Cole wrote. Gebresellassi denied receiving the list in a video published to Facebook and Twitter on Sunday. Tory’s campaign issued a statement Sunday that confirmed they had been in touch with Gebresellassi’s campaign, but did not address whether a list of debate organizers was provided. The issue first came to light during Tory’s appearance on AM 640’s Morning Show last Tueday. Co-host Supriya Dwivedi asked Tory about a text that a producer from Global News received from Gebresellassi before the Oct. 1 televised mayoral debate. Tory responded by saying he wanted multiple candidates to participate in the debates. Cole did not respond to a request for comment Sunday.